“I no longer know who I am.” History has released a teaser trailer for new episodes of Vikings. Set during the Middle Ages, the historical drama stars Travis Fimmel, Gabriel Byrne, and Katheryn Winnick. The series has already been renewed for a fifth season. The second half of season four premieres this fall. What do you think? Do you watch Vikings? What do you hope happens in the second half of season four? 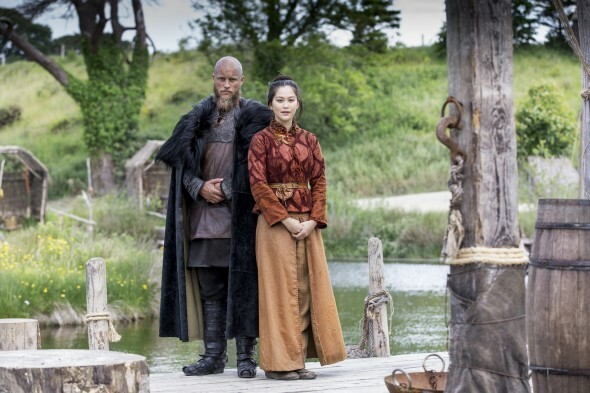 Vikings: Cancelled or Renewed for Season Five on History?